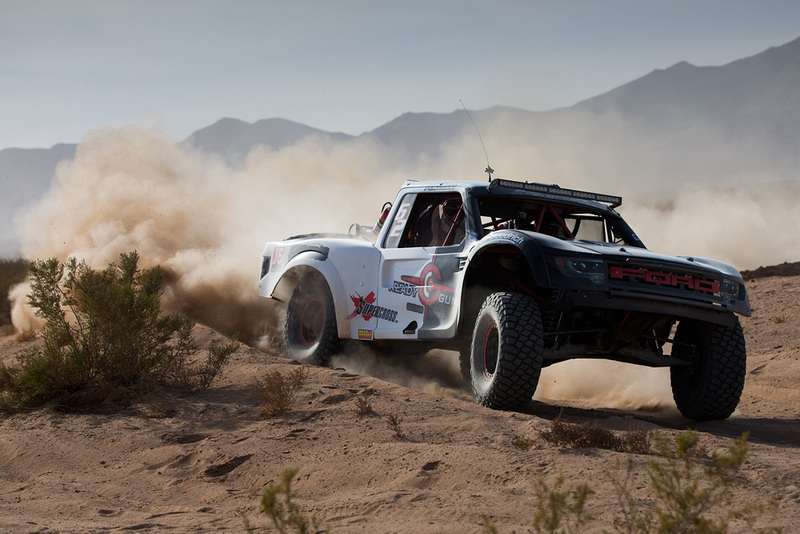 Tavo Vildosola made the decision to race Best in the Desert’s Henderson 250 just days before the green flag dropped. After an 11th place qualifying time, Tavo and navigator Javi Valenzuela kept to their well known strategy of speed and intelligence and barreled their way to the front to finish +00:00:56 ahead of Dougans teammate Tracy Graf for the overall win at the Best in the Desert finale. Vildosola first raced in Henderson in 2006 and won. Nine years later, Vildosola picked up right where he left off to polish off a magnificent 2015 race season. 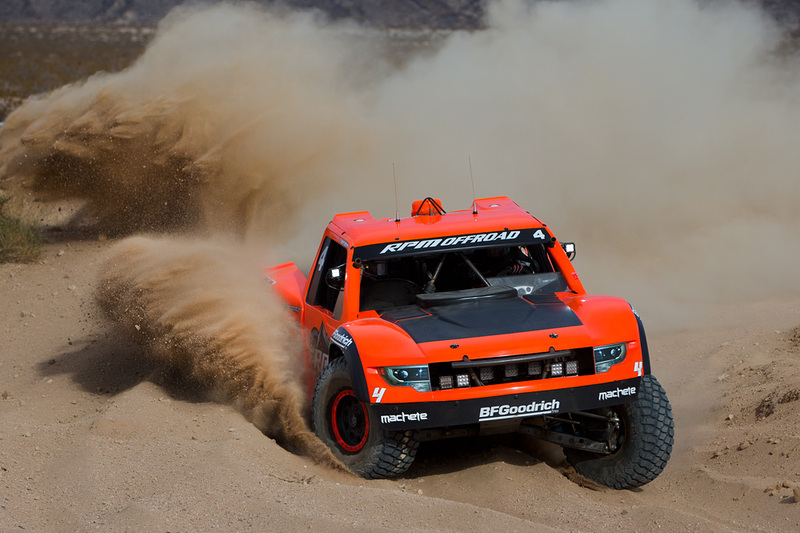 Vildosola captured three overall wins in the SCORE-International series for Dougans Racing and multiple podiums in both SCORE and BITD events and proved that the #21 is one of the most feared vehicles in desert racing. #58 Tracy Graf finished behind Vildosola for his best finish of the season. If there’s one thing Graf displayed all year it was consistency. 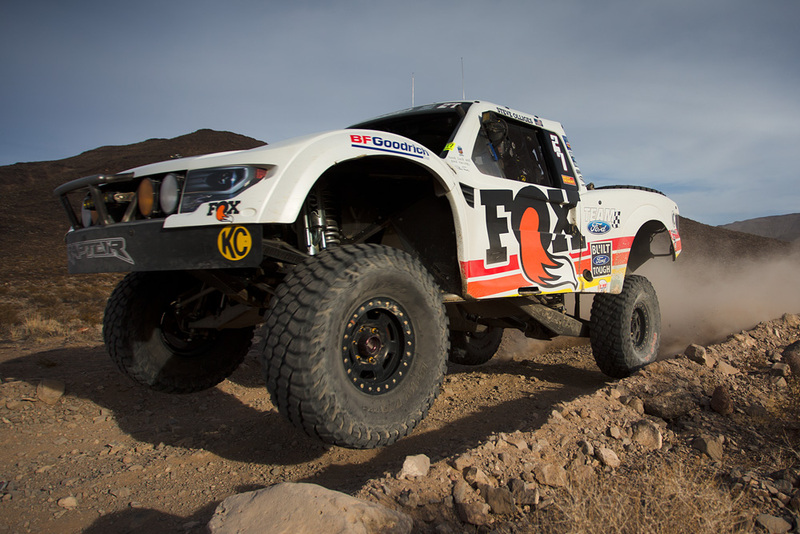 Graf started the year with a 7th place class finish at the Parker 425, then went on to finish 16th in class at the Mint 400 in arguably one of the most competitive fields in off-road racing history. 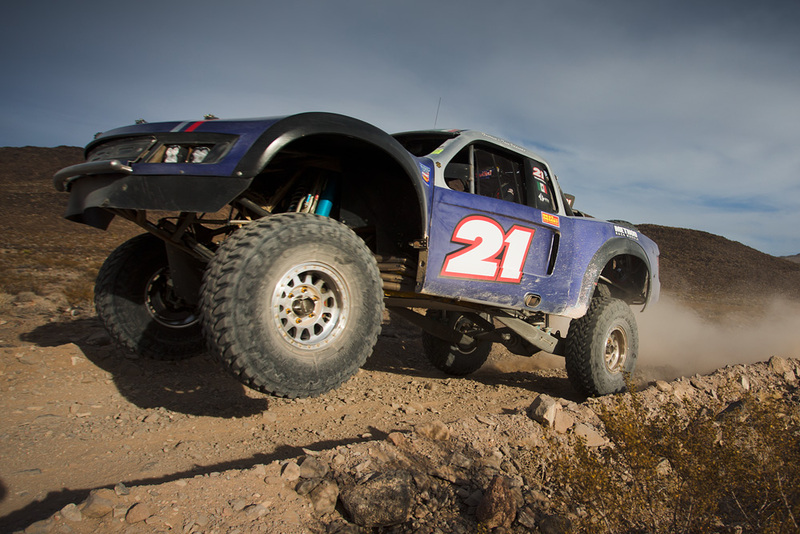 From there, Graf continued to make strides towards the podium with a 12th place class finish at the Silver State 300, 10th place class finish at Vegas to Reno and 7th place class finish at the Blue Water Desert Challenge. Graf’s 2nd place finish in the final race of the season landed him 4th overall in season points and capped off a very solid year for the #58. Steve Olliges finished third in overall season points with his 4th place finish at the Henderson 250. Olliges was just over nine minutes off Tavo Vildosola’s winning pace. Olliges was on a mission after a 13th qualifying position and wasted no time on pummeling to the front. 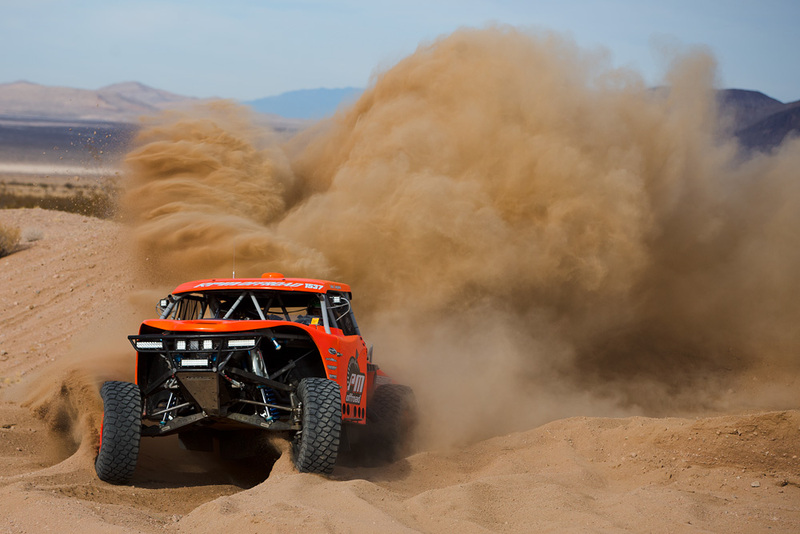 With the 4th place finish, Steve also secured the 2015 Camburg Award, given to the fastest driver over every mile of every race in the Best in the Desert racing season. 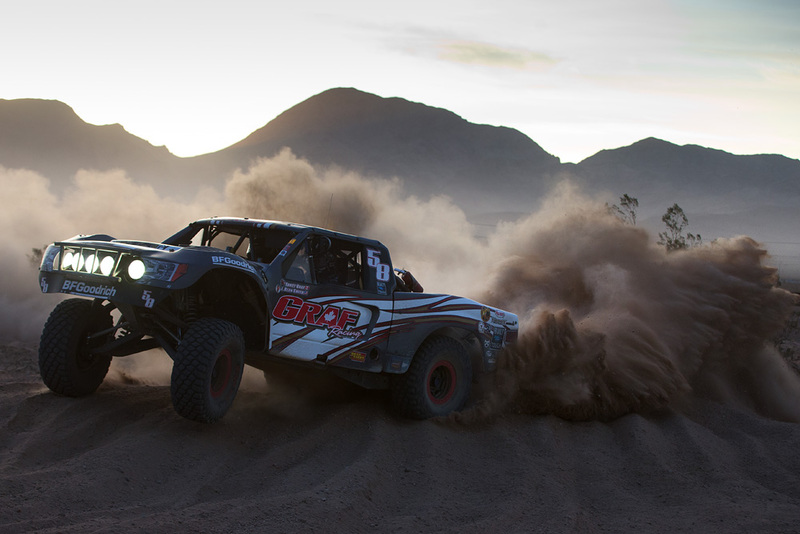 #95 Scott Whipple took home 7th in class and 10th overall at Henderson to finish the 2015 BITD overall points chase behind Tracy Graf in fifth place. 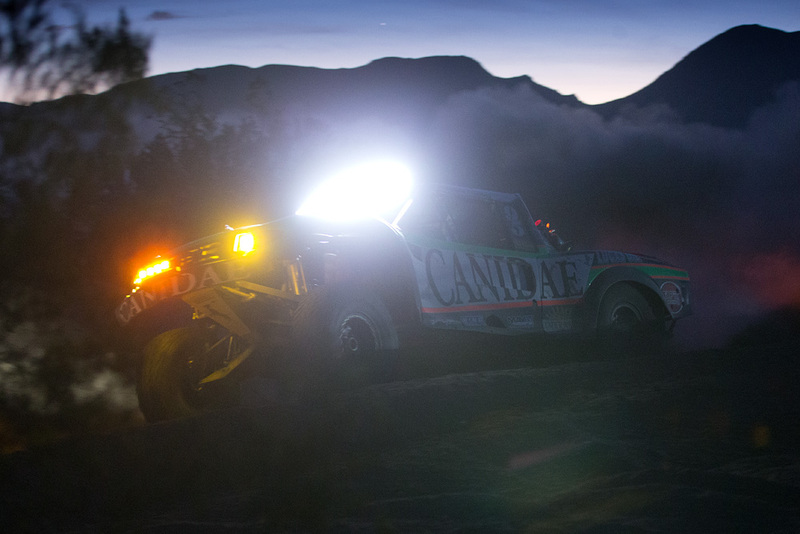 Whipple and co-driver Scott Gailey cruised the #95 Canidae Trick Truck through the 240 mile course after an average qualifying run started in the middle of the pack. #62 Ryan Poelman, whose Supercross.com was presenting sponsor, finished 9th in class. Jerry Whelchel in the #37 YouTheory truck finished behind Poelman in 10th in class. 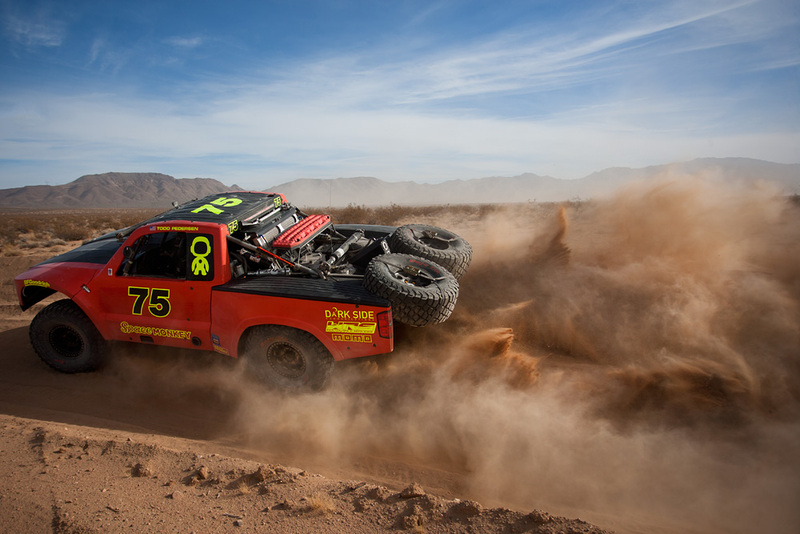 Mike Cook in the #75 Space Monkey Trick Truck was Dougans’ final finisher in 14th in class. #1537 Eduardo Laguna, #28 Jonathan Swift and #4 Justin Matney did not finish. 2015 was a trademark year for Dougans Racing Engines. 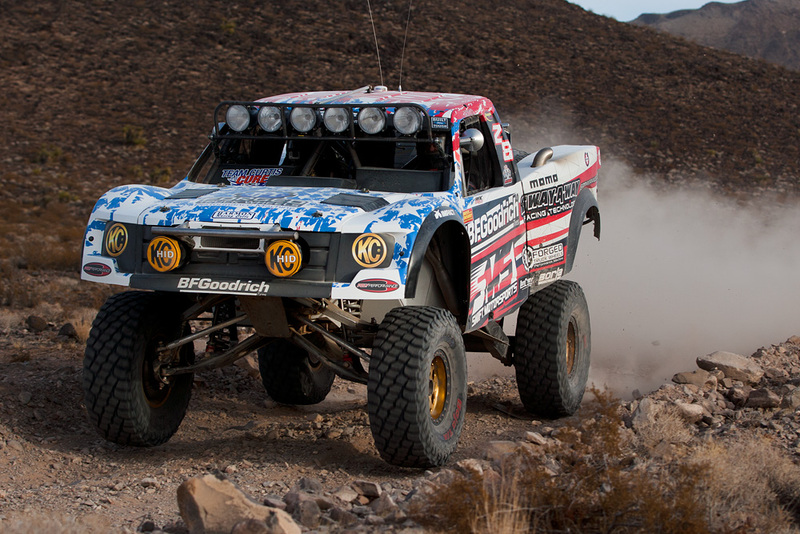 With overall wins at the Parker 425 (Gary Weyhrich), San Felipe 250 (Tavo Vildosola), Mint 400 (Justin Lofton), Baja Sur 500 (Lalo Laguna), Baja 500 (Apdaly Lopez), Imperial Valley 250 (Tavo Vildosola) and Henderson 250 (Tavo Vildosola), the racing proves that Dougans is the elite choice in off-road racing.